Cobblers held table-topping Lincoln City to a 1-1 draw at Sincil Bank on Saturday. 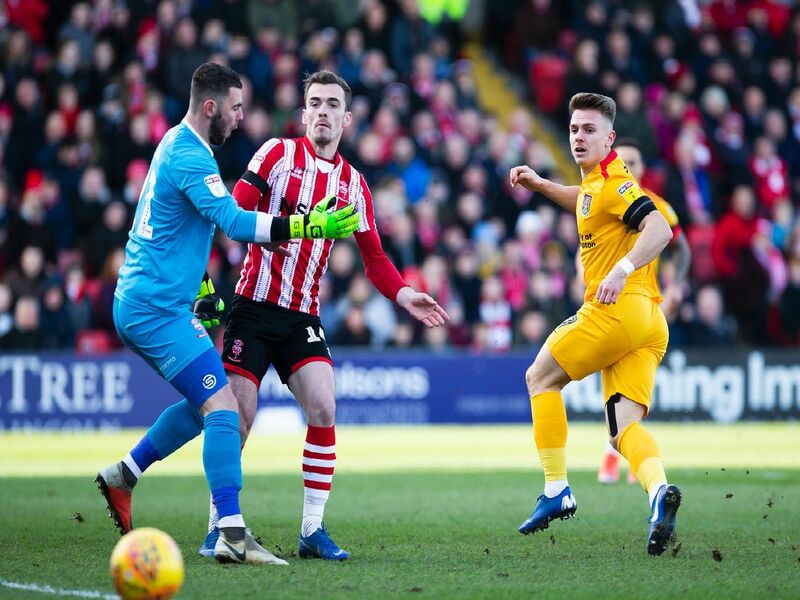 Who shone and who wilted at Sincil Bank? Find out with James Heneghan's player ratings - scroll down and flick through our picture gallery to see how each player performed.